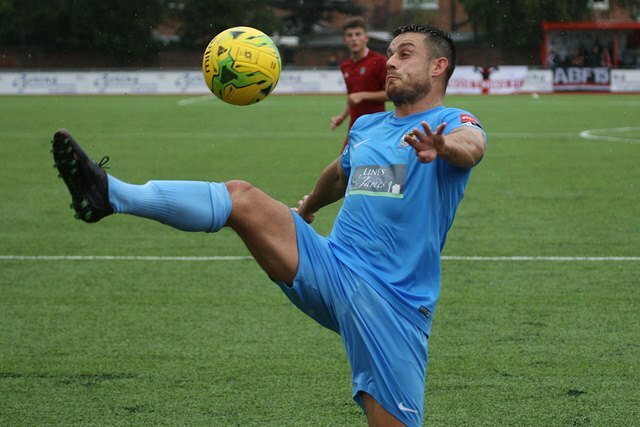 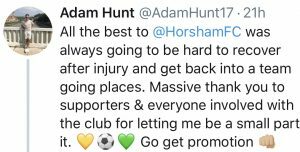 He won a league championship medal in his first season but, some three and a half injury-hit years after joining the club from Pagham, Adam Hunt has decided to call time on his Hornets career. 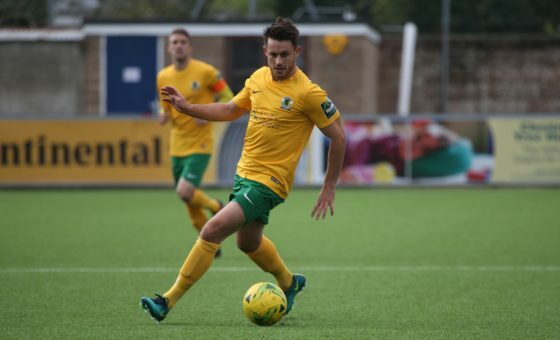 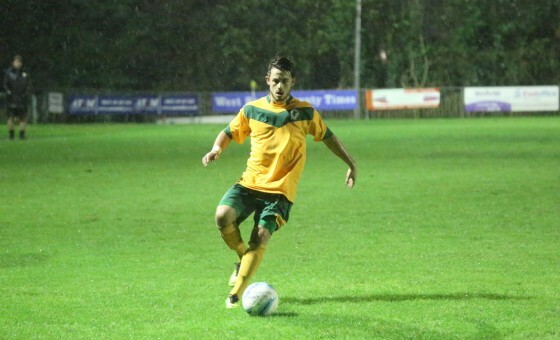 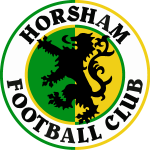 Hunty was an integral part of the Horsham side that won the Southern Combination Premier League title in 2016, playing thirty-nine times and going on to become a terrace favourite, but two serious injuries have limited his appearances to just twenty in the last two years and, despite turning out for Horsham YMCA this season in a bid to get back to full fitness, the versatile midfielder has finally admitted defeat. 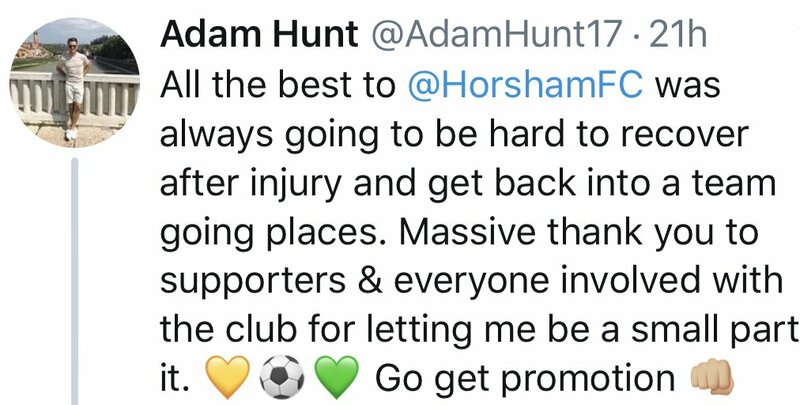 Announcing the news on Twitter, Adam thanked the club’s supporters and wished the team well in its bid for promotion.